April is Autism Awareness month and sadly it is now reported by the Center for Disease Control that 1 out of every 110 children by age eight have an autism spectrum disorder, and for boys the rate is even more alarming at 1 in 70 having some form of the disorder. Autism is an epidemic that has the potential to affect each and everyone one of us, if it has not done so already. Paul and Christine on the beach near the time of his diagnosis. Shine a Light on Autism: Tell me either about your own family or a family that you know that has a child with autism. Tell me about their unique journey and the hurdles that they have confronted along the way. 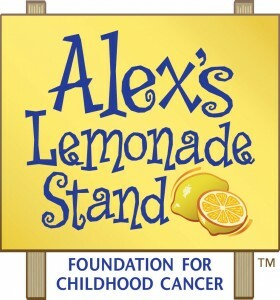 In order to raise as much awareness as possible, we ask that you be willing to share your story on my blog. I will post as many of your stories as I can during my weekly blog posts. Then, on April 30th at 12pm, one story will be randomly chosen as the winner and announced on both my blog and facebook page. The winner will receive a free 2 hour photo session with me, including 25-35 images posted to your own private gallery on my website and my Astoria Portrait Collection which includes a large wall print or storyboard, two 11x14s and 15 gift prints (total value of $1100). To enter the drawing please see my “Shine a Light on Autism Application Form.” All entries must be submitted by April 25th, 2010. I plan to run this promotion again in the future…so anyone who submits this time but doesn’t win, will automatically be entered the next time. 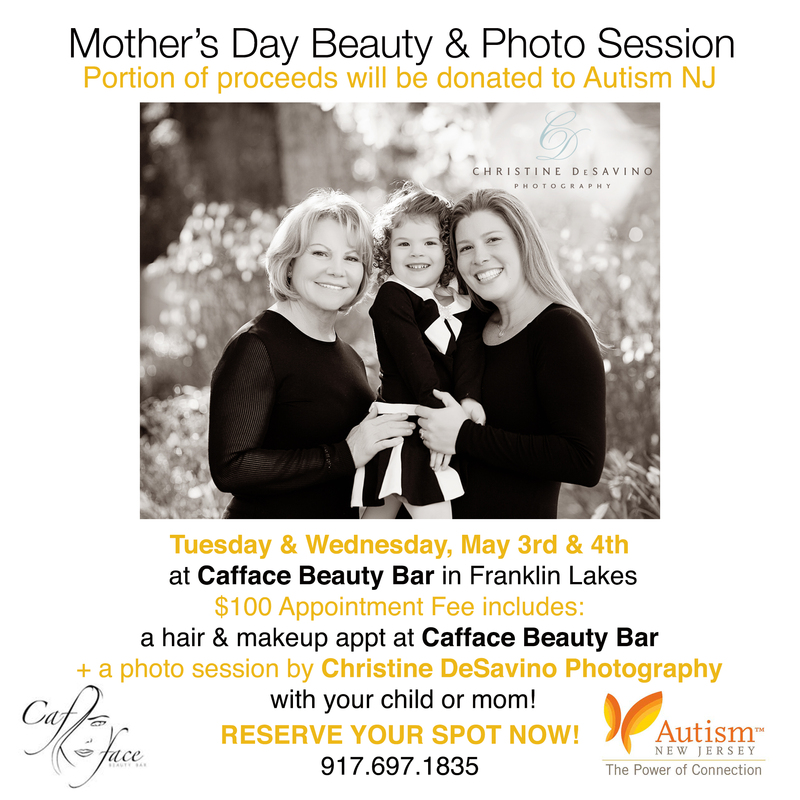 Book a photo session with me in the month of April, I will make a $50 donation to your choice of either Autism New Jersey or Eden II Programs of New York. In addition, you will receive a $100 print credit to be used for your shoot anytime before Sept 30, 2010. You need not have a child with autism to take advantage of this promotion. To book, just contact me. Leave a comment telling me why you think Autism Awareness matters and you will be entered into a drawing to win various prizes promoting Autism Awareness, including: tote bags, tee shirts, car magnets and pins. To enter just leave a comment on this post, on a Personal Story of Autism post, or on a post on my Facebook Fan Page that pertains to autism and your email address will automatically be put into the drawing. The more dialogue the better, so each time you leave a comment you will be entered into the contest! Let’s hear from you! And one last thing, if you know of anyone who might be interested in raising awareness with me, please pass this post on to them….every voice helps. This weekend I’ll be participating in fundraisers for two premier schools in this area. On Friday night the Saddle River Day School will be holding their annual auction at the Rockleigh Counrty Club. And on Saturday the Green Meadow Waldorf School will be holding their annual auction on their school grounds. I just wanted to send out a huge thank you to everyone who participated in my Fundraiser for CARE’s relief effort in Haiti. It was a great success and together we raised hundreds of dollars that will go directly to CARE’s Haiti relief fund. For more information about their wonderful mission statement, visit CARE.